“Turkey must choose. 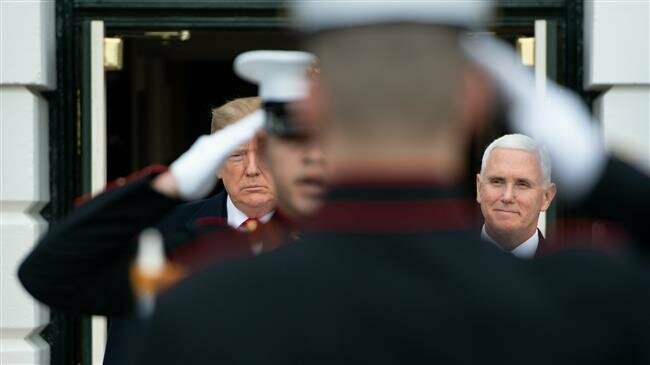 Does it want to remain a critical partner in the most successful military alliance in history or does it want to risk the security of that partnership by making such reckless decisions that undermine our alliance?” Pence said. “We’ve also made it clear that we will not stand idly by while NATO allies purchase weapons from our adversaries that threaten the cohesion of our alliance,” Pence said.